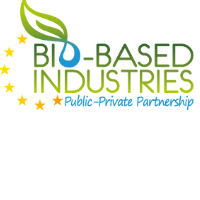 The Bio-Based Industries Joint Undertaking is holding an Open Day in order to present the content of its upcoming 2016 call for proposals. The event will feature a brokerage and networking element as well as presentations on the calls. The call will open on 18 April and close in September, and will consist of around 25 topics with an overall budget of around €160 million from the Horizon 2020 budget (plus match funding from the BBI industry consortium). Details of the call itself can already be seen in the BBI 2016 Work Plan. Registration for the event is not yet open but further information about the programme for the day can be found here.